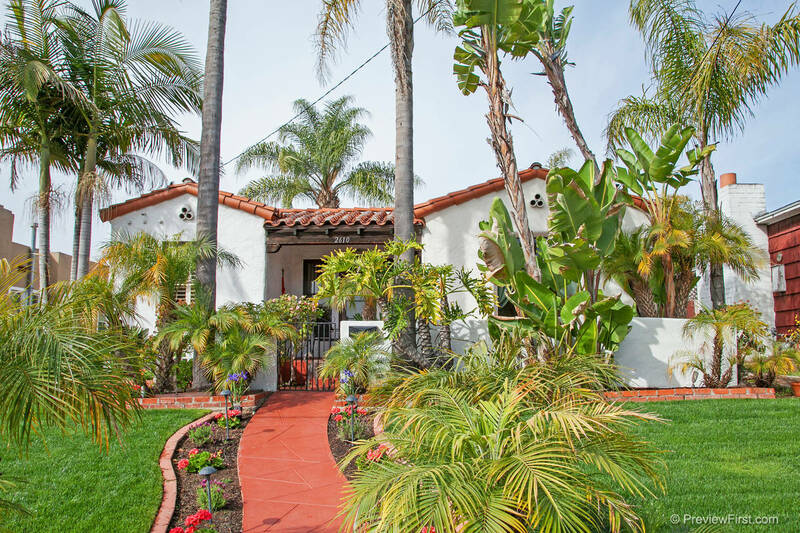 University Heights Real Estate is one of the older neighborhoods in San Diego and is known for its broad spectrum of housing, from apartments and condos to million dollar homes. Adjacent to North Park and Hillcrest, University Heights has a variety of restaurants, boutiques, cafe's and night clubs within walk in distance. Most of these establishments are located on Park Boulevard and Adams Ave. It is a gay-friendly neighborhood like Hillcrest, however, it is much quieter. Adams Ave and Park Boulevard was considered to be a popular tourist site where an ostrich farm and public garden use to be many years ago. Buying a Home in University Heights? Moving to University Heights? Moving from one place to another can sometimes be challenging, especially if you can not find local resources needed, such as school information, utilities, etc. In order to help home buyers that may be considering moving to University Heights, we try to give as much information as possible and are here to answer any questions that you may have about University Heights, driving distances, neighborhood information, schools, restaurants, health care, etc. Of course, we are also hoping that you consider our real estate services when buying your next home. As always, you are always welcome to search all homes for sale at MaryMcTsoldme.com to find updates on all University Heights real estate. If you are planning a move soon, please call or email us today! The small business district is very quaint with an assortment of eclectic restaurants, including Red House Pizza, Parkhouse Eatery, Adams Ave Grill, El Zarape, just to name a few. There are several bars, such as Bourbon St and the Lei Lounge that welcomes both gay and straight clientele. If you're looking for the neighborhood dive bar, then walk on over to the Lancer which is great for a change. University Heights has something for everyone. Just east of Park Boulevard is the Trolley Barn Park where neighbors get together on Fridays evenings in the summer and enjoy the free concerts that are hosted. University Heights Real Estate is close to the 163 Hwy and Interstate 8. It is located close to Mission Valley, Balboa Park, Downtown, San Diego Airport and San Diego State University and within a short distance to Hillcrest, North Park and Normal Heights. The population is approximately 12,000 people with the average home being approximately $465,000. University Heights has one elementary school, Alice Birney Elementary. Located in University Heights is the Kindred Hospital. Most of their patients are medically complex and typically need an array of medical services. Located right next door in Hillcrest is Scripps Mercy Hospital. University Heights offers a neighborhood feel with a small city beat.